My name is Kyle Navin and I am 17 years old. 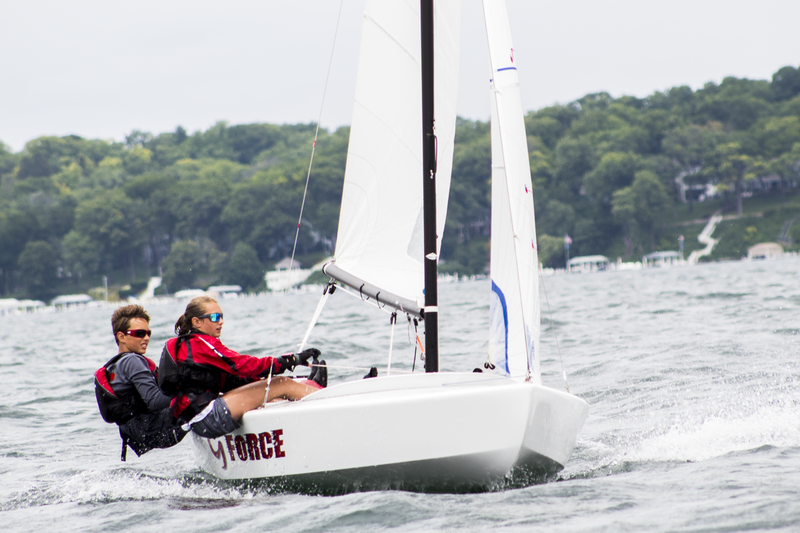 I live in Fontana, WI and grew up sailing on Geneva Lake. 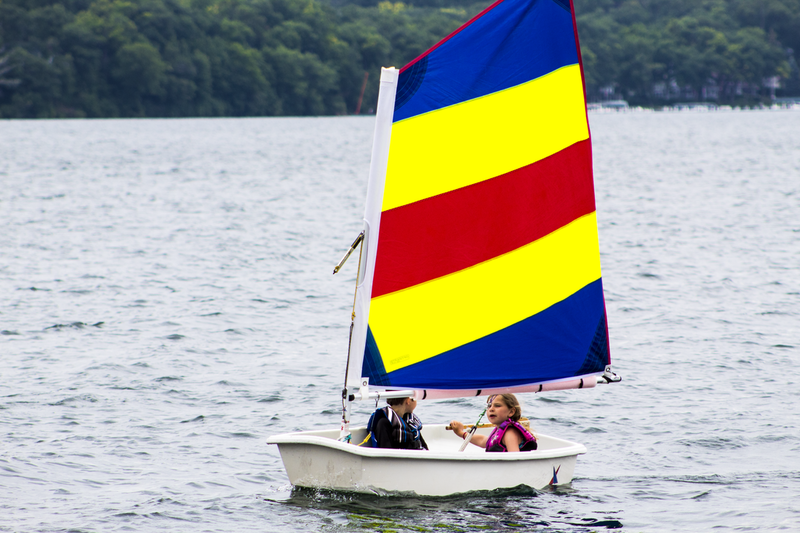 The GLSS taught me how to sail when I was 4 years old and last summer I started coaching there. 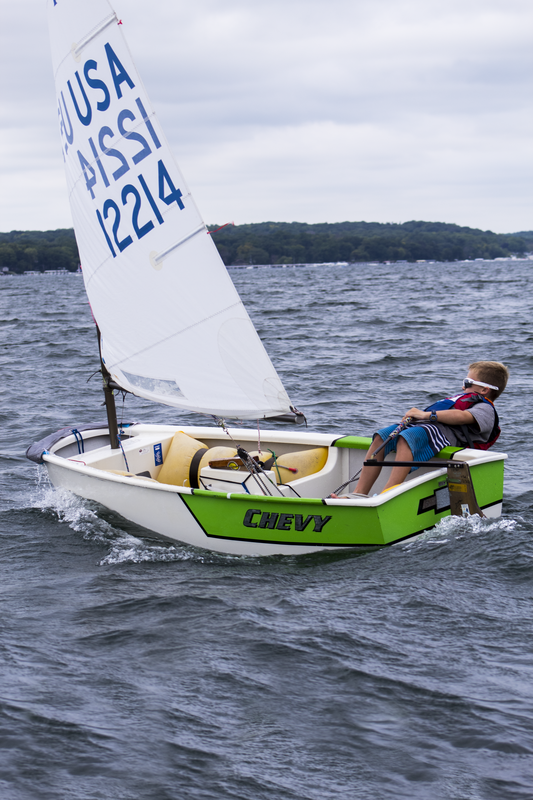 In addition to coaching, I sail many different Scows and Keel Boats. Looking forward to this summer!